In this video Nabil Mardini gives an overview on the skill of blocking. 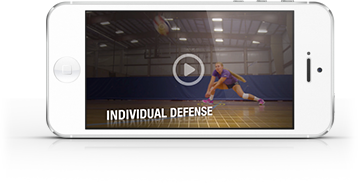 He breaks down the fundamentals of both static blocking and swing blocking. As well as showing different blocking schemes that he uses in match situations.